Winners of the 35th Anniversary International Wildlife Film Festival have been announced. The films will be honored during the festival, held May 5 to 12 in Missoula, Montana. 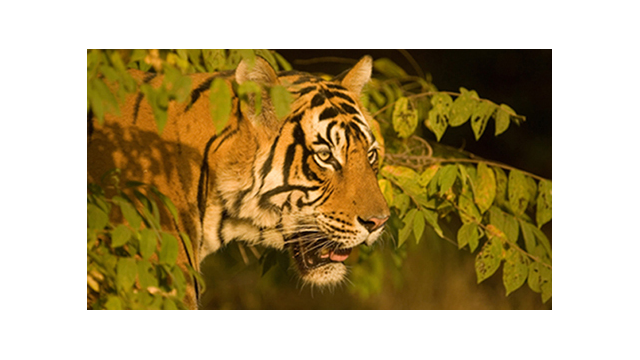 In total, PBS programs won 13 awards, including the top honor of "Best of Festival" for NATURE "Broken Tail: A Tiger's Last Journey." Another NATURE episode, "My Life As a Turkey," joins "Broken Tail: A Tiger's Last Journey" in receiving four awards each. In addition, BONES OF TURKANA received three awards. PBS congratulates NATURE and BONES OF TURKANA for this recognition. Below is the recap of PBS wins, followed by the official festival selections of PBS films -- eight in all. Official Festival Selections: NATURE "Bears of the Last Frontier: Arctic Wanderers" NATURE "Raccoon Nation" NATURE "My Life as a Turkey" NATURE "Radioactive Wolves" BONES OF TURKANA NATURE "Broken Tail: A Tiger's Last Journey" NATURE "River of No Return" NATURE "Salmon: Running the Gauntlet"